3rd Oct, Singapore, Singapore – FlipNpik, a blockchain-powered collaborative social media ecosystem that allows users to monetize their social media engagements, is now pleased to announce that its Initial Coin Offering (ICO) is live, having previously raised USD 2.5 million in private sale. The FNP, an ERC-20 token, will be available for sale on the official FlipNpik website. “Unlike most ICOs in the market, FlipNpik focuses on corporate fundamentals and having a sound business revenue model. We have a ready product with ready users and merchants onboard,” says CEO of FlipNpik Asia, Ian Lin. As part of the ICO promotion, users will also receive 15% token bonus on the purchase of FNP tokens from now till 31st Oct. 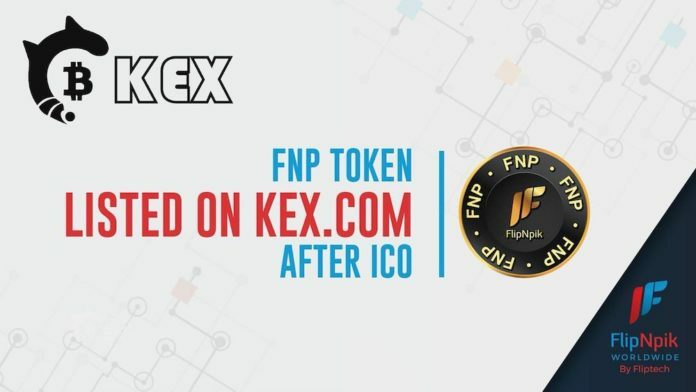 The FNP token will be listed and traded on KEX exchange after the conclusion of the ICO. 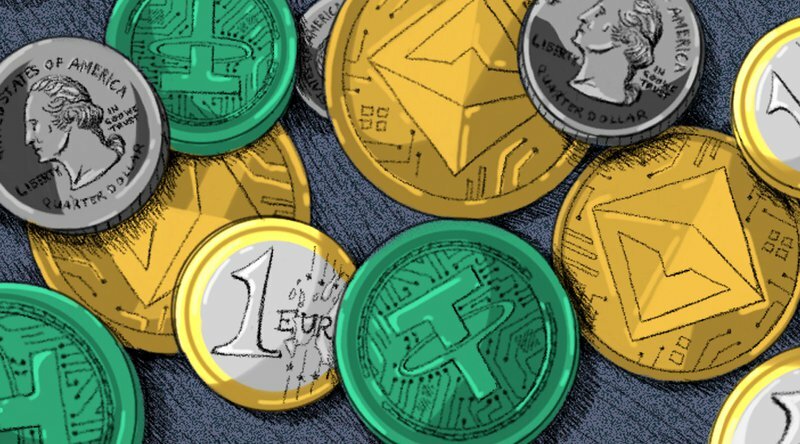 KEX is a global digital asset trading platform, led by a core team that comprises talents from TENCENT, HUOBI and HUAWEI, amongst other established tech companies. FlipNpik has also signed a Strategic Cooperation Agreement with KEX, which will further strengthen FlipNpik’s position and exposure in Asian markets, and leverage upon the expertise of KEX to make the ICO a success. “We are happy to partner FlipNpik, which offers a very unique value proposition and has great potential,” says Yin Xiao Gang, CEO of KEX Group. FlipNpik is currently working to list the FNP token on several other exchange platforms and more announcements will follow.